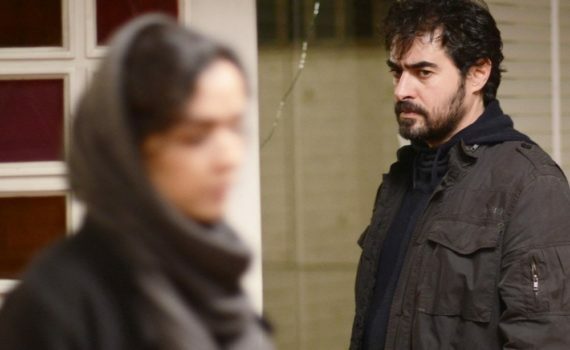 A Separation, The Past, and now The Salesman; Farhadi is an Iranian filmmaker who deserves our attention. This film looks as strong as his others, and might even be considered for a Best Foreign Language Film Oscar. But I’m thrown off by the Death of a Salesman part, since that seems to have absolutely nothing to do with the movie at all. Why is it part of the title and also part of the summary? Odd.